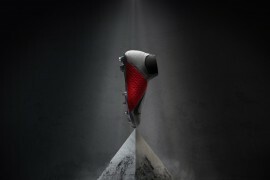 It’s no secret that the Umbro GT Pro has been under-represented in top-flight football since it’s release – with Darren Bent ditching them after 45 minutes on the first game of the season, only Stoke City’s Ricardo Fuller has adopted these football boots as his own over his last two games. 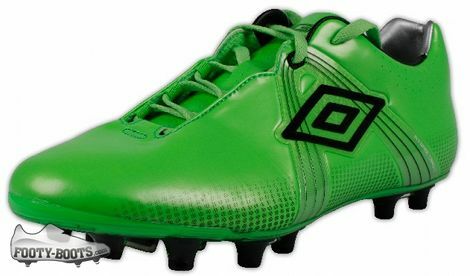 So, it’s high-time that Umbro updated the launch colourways of the GT Pro to something a little more ‘visible’ to get them noticed – and boy, does this Lime/Black colourway do just that! 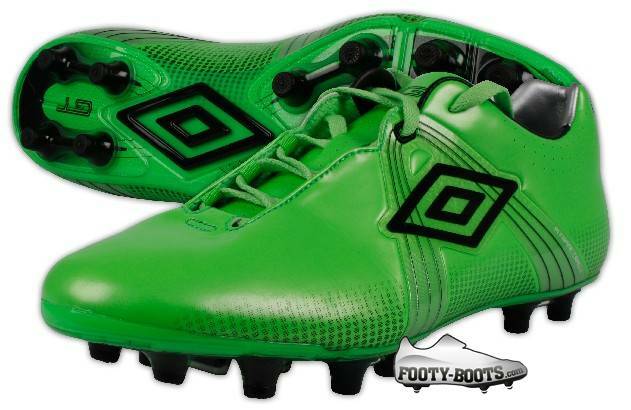 We’ve heard nothing but good things from people who’ve bought Umbro’s latest silo of football boots, so it’s a real shame to see them being so under-sold at the moment, here’s hoping this new Lime/Black colourway is enough to gather the interest that’s needed to make these cleats a success. The GT Pro utilises a Teijin Microfibre upper- similar to that used on Nike’s Mercurial Vapor range – to offer flexibility and comfort combined with a drastically reduced weight in comparison to traditional leather – making them the lightest Umbro football boots on the market to date. We’ve got to admit, the new Lime/Black Umbro GT Pro has really divided opinion here at Footy-Boots towers, whilst some of the staffers reckon that this bold colourway is exactly the profile-raiser the GT Pro needs, others think that they’re now too similar to the latest adiZero colourway, Intense Green/Pink. In terms of a design aesthetic, this writer isn’t too keen on the fact that the whole boot only uses two colours; Lime/Black – it makes the whole boot look like one of the ‘replica’ football boots you see on certain far east websites in the deep, dark corners of the internet! 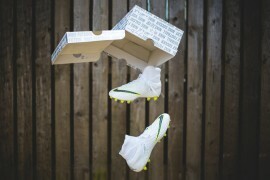 But, as always on Footy-Boots.com, it’s what you think that matters most! 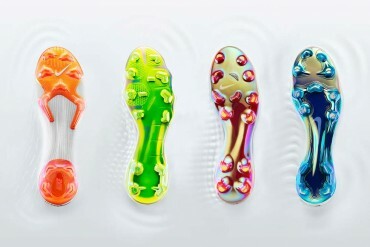 i tried these on in sports direct, funnily enough i actually prefered these to the vapor VI. I don’t mind them at all. Personally though I would have preferred white or yellow as the secondary colour rather than black. 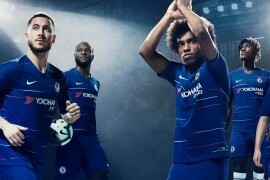 LOL yeah this colors made them looked like one of those cheap replica football boots! rather than going for outrageous colorways, i think smaller brands like umbro should sign talented young players that plays regularly for smaller clubs. even those clubs got to play the Manchesters or the Londons eventually, right?? that’s where they’ll get the publication they need. just look at mizuno. they only got ONE yellow colorway. and ONE keisuke honda (okay, maybe and one santa cruz). honda plays at the world cup, and BOOM. suddenly the wave ignitus is the featured hot new item on every websites! 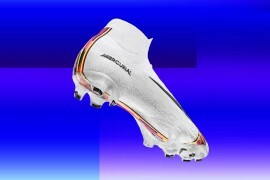 Can’t believe anyone would seriously consider wearing these, worst coloured boot ever! I think these shoes amazing, but where can I buy them?